As well as running the YA Bookgroup and being on hand for loads of great reading recommendations (not to mention being shortlisted for 'Young Bookseller of the Year' earlier this year) Imogen is our resident expert on everything Hogwarts-bound. Anyone who comes into the shop will know that I love and adore all things Harry Potter. So I'm overjoyed at just how 'potterish' the publishing world is looking this Autumn. Firstly, the illustrated 'Harry Potter and the Philsopher's Stone' comes out in early October. 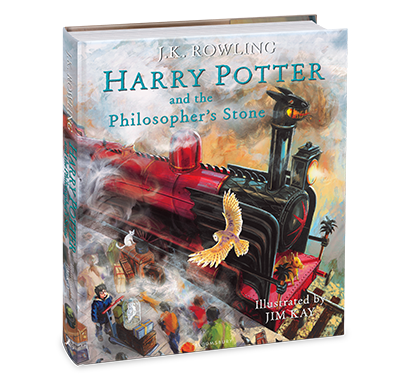 This stunning book has not only the first Harry Potter novel within its covers, but beautiful illustrations of the characters and going-ons within the Hogwarts walls, done by illustrator Jim Kay. It will not only draw in new fans and children, but it will delight those that fell in love with the series before. Having managed to sneak a peek at the finished book the other month, I can honestly say that any Harry Potter fan would fall in love with the magic inside the pages. 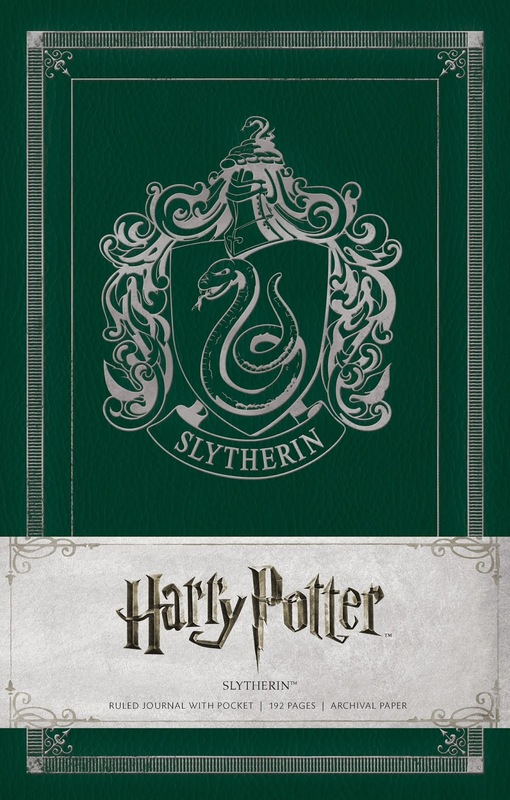 Stationary company Insight brought out a range of Potter notebooks earlier this year (along with the ones they already made for The Hunger Games and Game of Thrones). There are four of them to pick from; Hogwarts, Slytherin, Gryffindor and The Deathly Hallows. 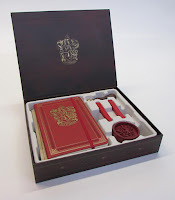 Over the next two months, they will be bringing out Stationary Sets for the two houses and Hogwarts, each with their own notebook, writing paper and envelopes, paperweight and wax sealing sets. And it all comes in a beautiful box designed around the Hogwarts colours. Not a big writer? That’s fine, because the 'Harry Potter Colouring Book' comes out in November! 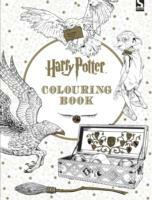 Packed with artwork from the Warner Brothers Archive, fans will get the chance to colour in characters and scenes from the films, from Dobby to Voldemort and Quidditch Games. Finally, going back to books to read, both out this year were the ‘Harry Potter Character Vault’- much like last years ‘Creature Vault’ tells you everything you need to know about all the Potter Characters, from concept art to behind the scenes and how the characters evolved through the films, and ‘Magical Places from the Films’ going behind the scenes of the iconic places in Harry Potter. 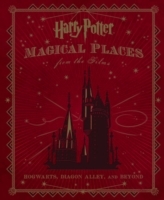 From Hogwarts itself to Malfoy Manor, it will tell you everything you wish to know about how the places were imagined, constructed - and where you might be able to visit them.